Despite its stunning beauty, Norway isn’t often included on travelers’ bucket lists. Backpackers and thrifty tourists usually don’t even consider it as a destination. It’s not because Norway’s not interesting, but because it’s among world’s most expensive countries. 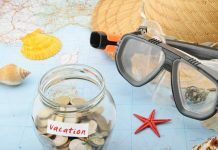 Travelling it isn’t cheap indeed, but if you’re willing to bare some sacrifices, do a bit of planning and be careful with your spending, it doesn’t have to be insanely expensive either. It is going to be striking though. Norway has a lot to offer, and it’s undoubtedly worth visiting. 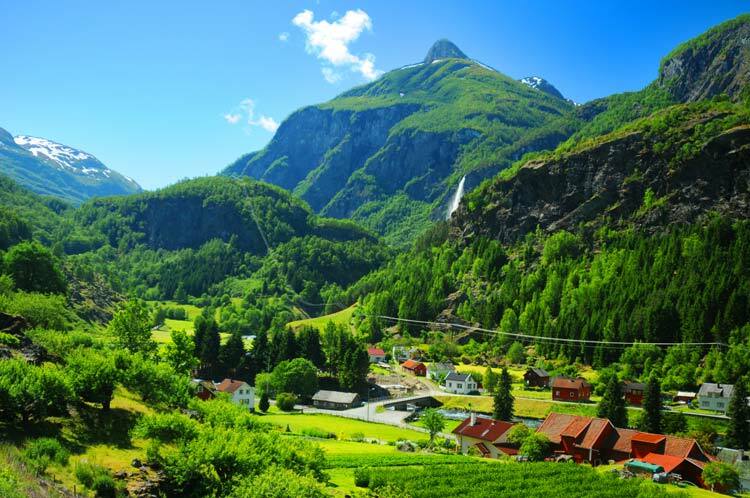 Here’s a list of practical tips to help you to organize an affordable trip to Norway. In most places around Norway, wild camping is legal. 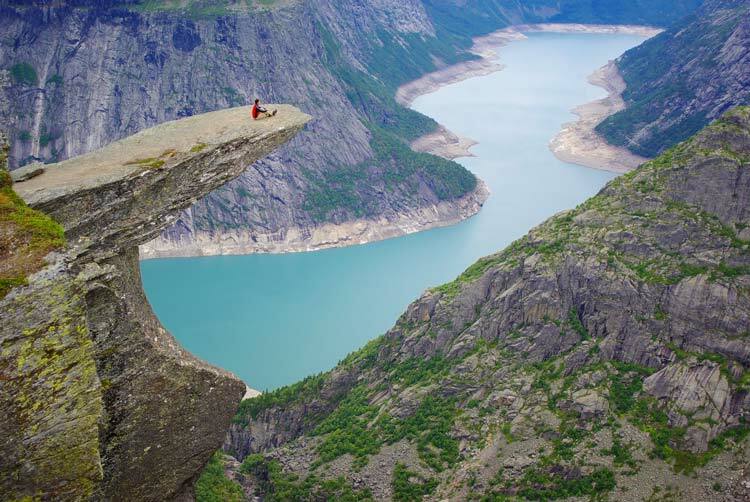 Norwegians love nature, so it’s natural for them to enjoy it freely. If you have a tent, you can just put it up in a beautiful place. If you don’t fancy swimming in the river instead of taking a shower, look for proper campsites with amenities. They aren’t exactly cheap when compared with other countries, but still affordable if you take into consideration how much hotels or guest-houses cost. Norway has an amazing system of public huts and cabins. There are staffed lodges, self-service cabins, and no-service cabins. Prices depend on the level of fancy. The rustic, simple huts are the cheapest. Some people tend to say the cabins and huts are free, but it’s not true. There’s a price list, and you are supposed to pay. 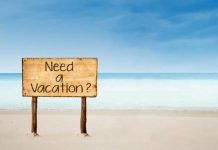 It’s just that the payment is not entirely controlled – you’re just leaving the money or a credit card authorization slip once you are “check-out.” The association simply trusts everyone will pay for their stay – what a lovely country it is. They surely shouldn’t be let down, so always check the price list and don’t trust the Dodgers who claim it’s all free. As usually, hostels in Norway are much more affordable than hotels. If it’s winter, or you’re staying in cities, or simply want a bed and roof instead of a sleeping bag in a tent, a hostel will be the best solution. Keep in mind hostels nowadays are nice and comfy. 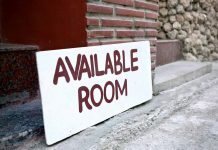 Many of them, in addition to dormitories, offers private rooms as well. For those who plan a long journey around Norway, volunteering can be a great option. You can use such websites as HelpX, Workaway or WWOF Norway to find hosts. There’s a variety of projects to choose from. You can work at farms, hostels, guest-houses, etc. For a few hours of work a day, you get free accommodation and, quite often, food. 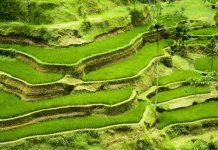 In addition to saving money, you can also learn new things and actually immerse yourself in the local culture. If you haven’t heard of CouchSurfing yet, it’s time to check it out. It’s a hospitality exchange system thanks to which you can find Norwegians willing to host travelers in their homes. Just remember it should never be seen as a way of saving up money and nothing else. CouchSurfing is, most of all, about sharing time, stories and experiences. Alcohol is one of the most expensive things in Norway. It’s nearly impossible to find it at reasonable prices, so you’re better off giving it up entirely. If you don’t want that, try to find cheap bars. With a bit of luck, you might get a glass of beer for 29 NOK (about 3, 2 USD), but 60 NOK (6,7 USD) is more of a usual price. Norwegians tend to do shopping in stores and keep some alcohol in their homes so that you can follow their methods. If you’re very motivated to drink and don’t want to spend anything more than what you’re used to, put a bottle of something strong & nice in your checked luggage. Many tourists do it. Even Norwegian themselves, when traveling to neighboring countries, bring some “stocks” with them. Food is one of the biggest expenses for most budget travelers, especially in such countries as Norway. It’s also the one you can quite easily limit if you have a bit of imagination and don’t mind living on a mere diet for several days or weeks. To avoid getting broke, forget about Norwegian restaurants, they’re costly. Buy food in supermarkets and cook by yourself. Instead of buying imported fruit, vegetables and other fanciful goodies, focus on local products. 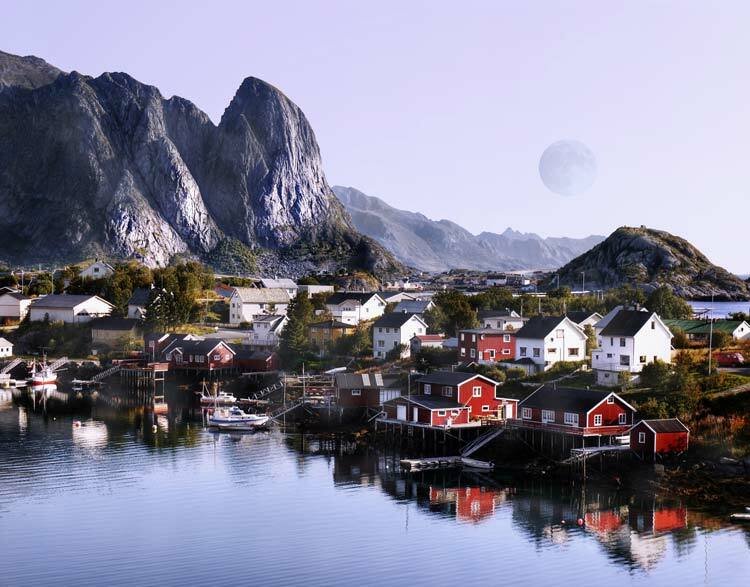 There are lots of yummy berries in Norway (you can even pick them in the forests), fish (you can go fishing or buy it in the stores) and seasonal veggies, such as potatoes or cabbage. They’re not only cheaper but also healthy and delicious. When purchased 60 to 90 days advance, train tickets can cost less, so some planning can be useful here. These lower fares are called Minipris, and you can look for them here. You may also save up money by using overnight trains for longer routes. This way you won’t have to book any accommodation for that night. The same trick can also be applied to ferries. Don’t forget to check for discounts, especially if you’re a student or traveling in a group. If you want to move on long distances, getting a flight pass might be a reasonable solution. It’s not cheap, but still better than booking multiple flights. With the “Explore Norway Ticket” you can fly as much as you please for two weeks. It costs 3975 NOK (502 USD). Don’t buy any tickets without comparing prices. Sometimes domestic flights can turn out to be cheaper than trains or trains cheaper than buses. Always look for different options, check them out and only then decide. If you’re adventurous enough, you can try cycling, walking or hitch-hiking around Norway. It’s fun and entirely free. As for hitch-hiking, be careful when going to rural or secluded areas. It’s a large country with relatively small population; so much of it remains quite empty. If you end up in the middle of nowhere, it can be hard to get a ride. Besides, whether you use a bike, a thumb or your own feet, mind the weather. Norwegian climate can be tricky, so you should be well-prepared for such venturesome expeditions. As mentioned above – weather in Norway can’t be described as “friendly” or “pleasant’. Most of the time, it’s doing everything to test your limits. Summers are warm but rainy. Wind likes to steal both summer hats and woolen caps – it’s active all year round. You should take proper clothes, such as waterproof shoes, wind jackets, warm socks, etc. Don’t forget anything essential, because you’ll have to buy it in Norway – and, as you might imagine, it’s costly. First of all, even in the cities, you can find some free attractions. Make sure the museum you want to go charges entrance fee every day – some of them can be entered for free once a week. Look for discounts and sales. If there are things so interesting you’re ready to pay for them, pick them carefully. You can’t stay on a small budget and visit three different galleries a day. Set some priorities. The greatest gem of Norway is free for everyone to enjoy and admire. Fjords, mountains, woods, and lakes – you can see these amazing wonders without spending a dollar. If you have a tight budget and strong will to party, dine and visit theatres, it’d be better to go to another country. As a nature-lover, you can fully experience Norway’s best without spending a fortune. Focus on the fresh air, crystal-clear water, mysterious forests, striking waterfalls and the awesome atmosphere of Norwegian lands. Have you ever been to Norway? Or would you like to go? Let us know! And don’t forget to share this article with your friends, especially those who dream of going to Norway, but feel discouraged by high prices. Show them it can all be done on a budget! 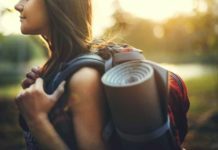 Previous articleYou Can Travel On Your Own – Tips to Stay Safe While Traveling Alone in the U.S.